Pneumonia is an infection of the lungs that kills more children than any other disease. 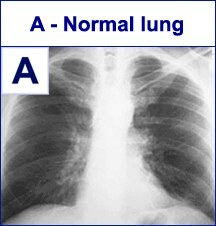 Unfortunately, the pathogen (bacteria, virus, or fungus) causing the pneumonia cannot be identified in most patients. Ineffective treatment with overuse of broad-spectrum antibiotics leads to antibiotic resistance. A new sampling method is needed to collect an uncontaminated lung sample in order to identify the pathogen causing the pneumonia. If the pathogen can be identified, a more targeted treatment can then be used to effectively treat the infection. children under the age of 5. File TM, Marrie TJ. Burden of community-acquired pneumonia in North American adults. Postgrad Med (2010)122:2;130-41. Raut M, Schein J, Mody S, et al. Estimating the economic impact of a half-day reduction in length of hospital stay among patients with community-acquired pneumonia in the US. Current Med Research and Opinion (2009)25;9:2151-57. 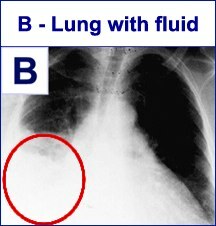 The problem with lung infections is not one of treatment. The problem is the inability to collect an uncontaminated lung specimen non-invasively. Current guidelines do not require the confirmation of a bacterial pathogen before beginning antibiotic treatment, in primary care, outpatient, or inpatient settings. This means that patients get treated for bacterial infections without necessarily having a bacterial infection, increasing the risk of antibiotic resistance. 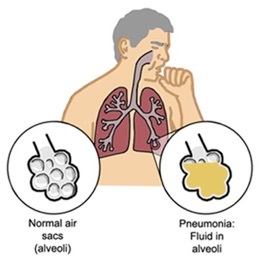 Uncontaminated, non-invasive lung sampling is imperative in identifying pathogens causing lower respiratory infections, like community-acquired pneumonia (CAP).